- Size: 6", 8", 9", 12", 18", 24"
Our expertise in offering a wide range of planner meets the varied requirements of clients from various industries. These planners are popular for their various features like durability, easy & safe operation and low maintenance. These planner machines are offered in various specifications at most economical rates. 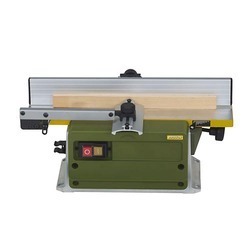 Surface , Planer With Circular Saw MSC 13"
Diameter Of Saw Blade: 10"
Our organization is indulged in offering Wood Surface Planer Machine to our clients. 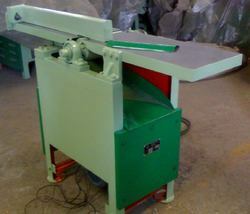 These planers help in implementation of various functions like grooving, sawing, rebating, designing and planning. Various accessories of our product includes meter gauge, circular saw bladed, motor fixing stand, grooving cutter 1NO, motor pulley and 3 blades fitted in cutter block.